This 2003 Cigarette 46 Rough Rider named “American Badass” is powered by twin Ritchie Zul 900s with less than 60 hours since refresh engines. Includes: Bam transmissions, Mercury Racing 17x37 5 blade props, Kplanes and SSM#6s. Electronics such as Garmin GPS 3210 and Garmin 5208 touchscreen in port dash, Gaffrig gauges, GPS speedometer and Depth sounder. Boat comes with a Phoenix Triple Axle Trailer. 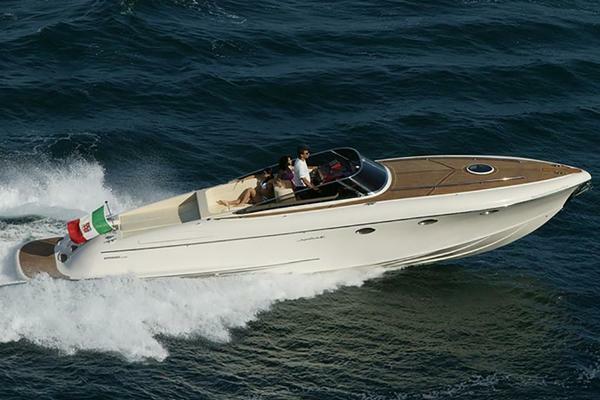 Looking for a Unique High Performance Go Fast Boat…search no further! 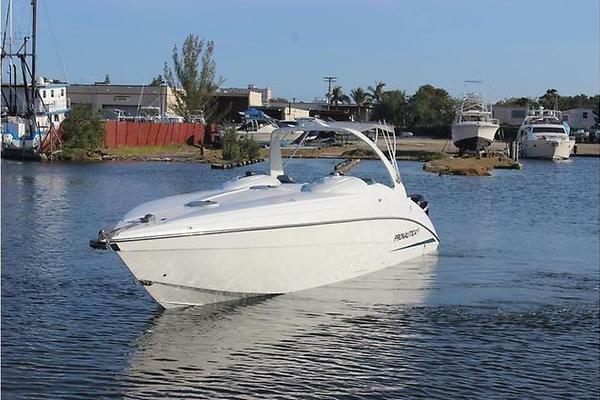 West Florida Yachts would love to guide you through a personal showing of this 46' Cigarette 46 Rough Rider 2003. This yacht for sale is located in East Hanover, New Jersey and priced at $199,000. For a showing please contact us by filling out the form on this page and we will get back to you shortly!